We are a specialist supplier of Transport and Plant Hire services to a wide range of industries including construction, rail and aerospace. We strive to be the industry leader and deliver best in class levels of safety, service, and efficiency. Our Transport division combines over 50 years of construction logistics and haulage expertise and our Plant division boasts one of the largest, most diverse and modern ranges of plant equipment, small tools, formwork and falsework systems. 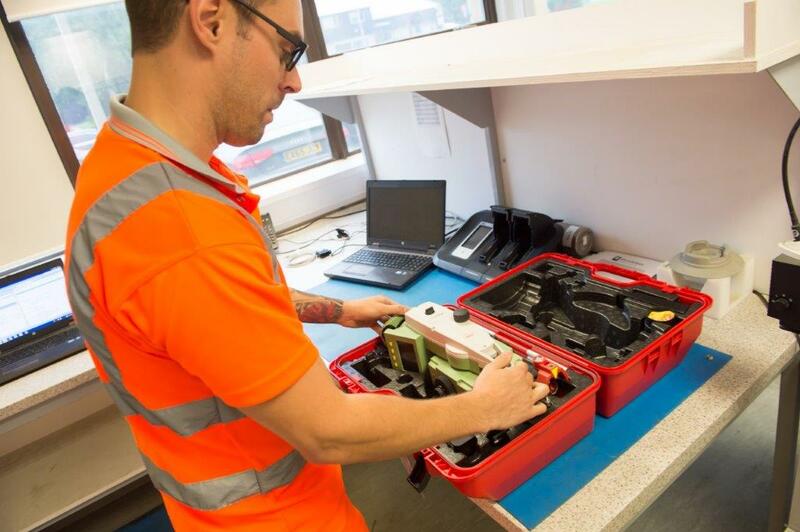 Possessing both in-house Transport and Plant divisions allows us to provide bespoke end to end services tailored to our customers’ requirements. 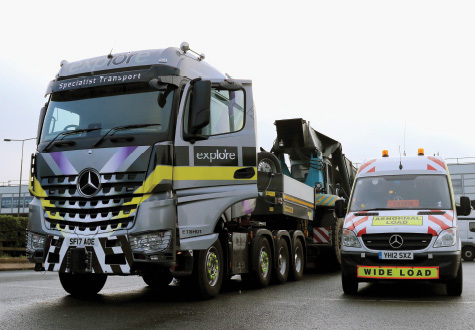 Explore is one of the fastest growing haulage and plant hire businesses in the UK. Since being founded in 2015 by managing director David Cox the company has grown to encompass 150 trucks, 6,000 plant hire assets and 7 depots nationwide, creating 300 jobs and generating annual revenue in excess of £70 million. Health and Safety is one of our core values and is a fundamental part of our culture. We aim to be the leader in haulage and workplace safety, raising standards within the industry. We regard safety as an ethical responsibility and we are committed to creating safer working environments for our employees and customers. We manage the safety of our people and the quality of our equipment by collaborating and implementing safe systems of work. We firmly believe in investing in our people and we empower them to make sensible choices about their own safety and the safety of others by encouraging and supporting them to continually challenge the environment in which they work. We continually invest in developing and promoting safer ways of working. For road/cycle safety, all drivers are trained in defensive driving and how to cope with the challenges posed by pedestrians, cyclists, and other vulnerable road users, and also undertake Safer Urban Driver training to ensure they are skilled to drive in cities. We are pioneering a team of specialist London drivers who are professionals in making the last leg of deliveries into the city. This has required expansion of our depot network to include our first London Consolidation Centre in Dagenham to detach the long-haul leg from the last mile of the delivery. 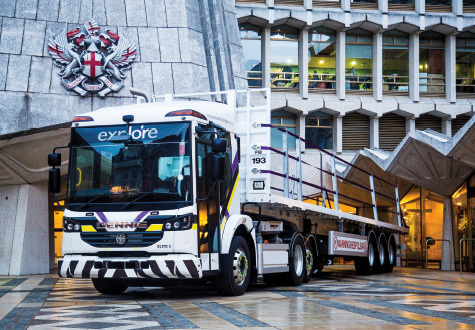 We are committed to ensuring we deploy the most efficient and environmentally friendly vehicles and assets across the UK, and we see this as a unique opportunity for our business to improve the environmental impact we make. We operate a modern and clean fleet of Euro-6 compliant trucks, backed up by industry leading planning and routing systems. Recognizing the impact road haulage can have on the environment and the negative effect on overall operating costs to the business that unloaded vehicle movement can have, we strive to achieve maximum efficiency of our transport network. Our depot network and business development activities are targeted towards achieving the lowest “empty mileage” of any operator in our sector. The result of which is fewer, more efficient loads on the road, minimising the impact on key outputs such as emissions and fuel burn. 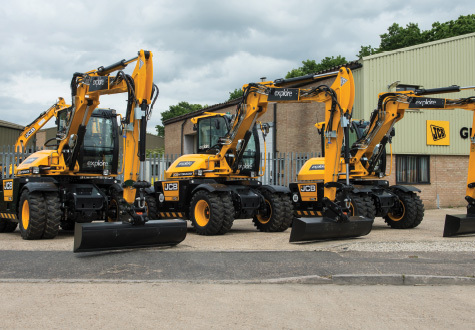 We are committed to continued investment in our plant hire fleet to ensure we maintain an industry leading age profile and minimise our environmental impact. We ensure that our assets conform to the latest emission standards. 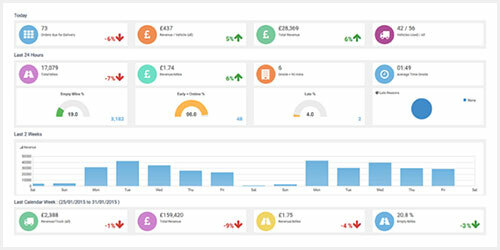 90% of our plant hire assets meet a minimum of T3B with 30% of this meeting T4 Final standards. 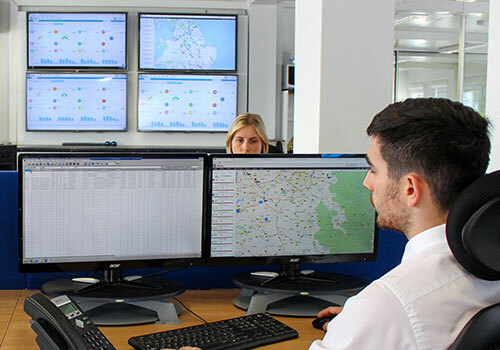 Our replacement programme ensures that as the London NRMM standards spread to other cities across the UKand regulations within London change in 2020 our fleet will be compliant and ready to work. When you work with Explore, you’re working with a partner who puts you first. Our best-in-class service and diverse fleet has been accredited by industry leaders such as FORS, CLOCS, FTA and Allmi, but it’s our dedication to delivering safe, sustainable results that means our customers know they can rely on us for all of their Transport and Plant Hire needs. All content © Explore Transport Limited 2018.